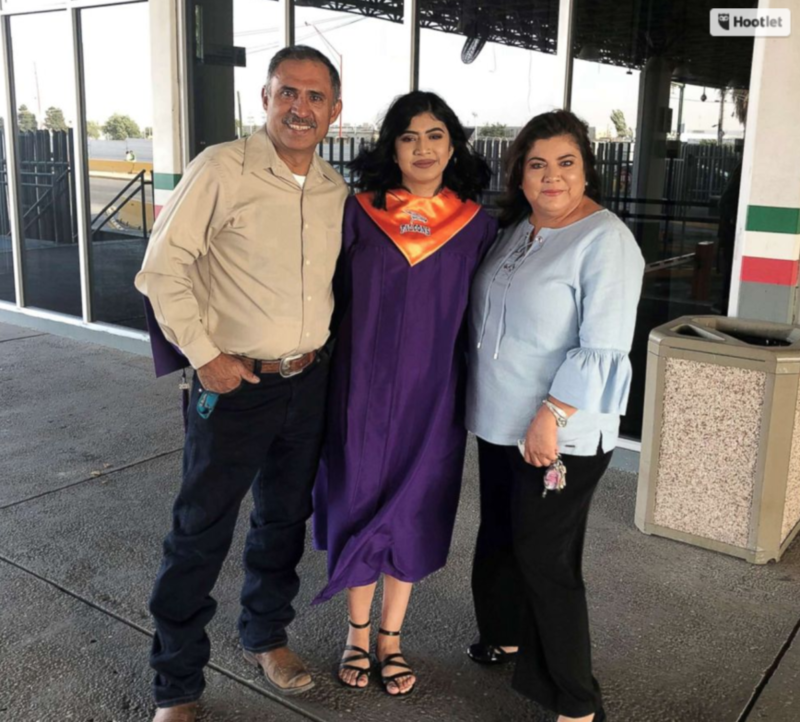 ABC News jumped into the immigration debate last week when it ran a “heartbreaking” story of an El Paso, Texas high school graduate who crossed the border wearing hear cap and gown so that her thrice-deported father could participate in the family’s graduation celebration. The graduate, Leslie Silva, wasn’t yet in her teens when her father Milo was deported for the third time in 2012. 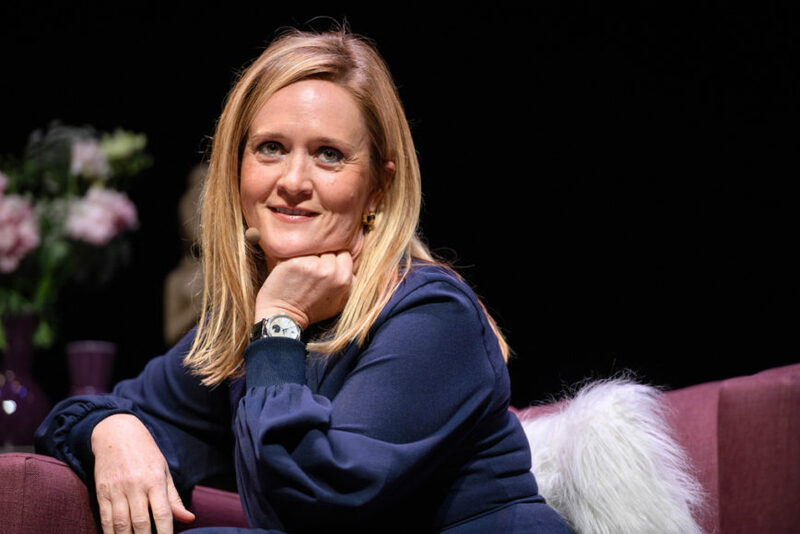 ABC’s report focuses on how Leslie tries to visit her father every weekend in Ciudad Juarez, where he is a security guard, and how heartbreaking it is that he has missed so many special family events including his oldest daughters wedding. ABC omitted an explanation of why Milo Silva was deported three times, as well as the dangers and risks of illegal immigration. Heartbreaking video shows Texas student Leslie Silva crossing the border into Mexico so her dad, who was deported, could see her graduation cap and gown.